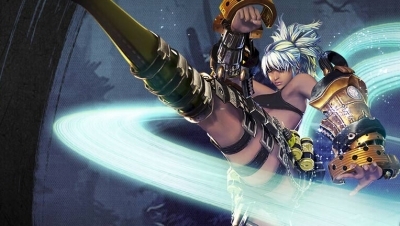 Challenging other martial artists in player vs. player combat can come in a variety of different ways within Blade & Soul, from testing your skills in World PvP with a Faction uniform equipped, to entering the Arena and competing against other martial artists. 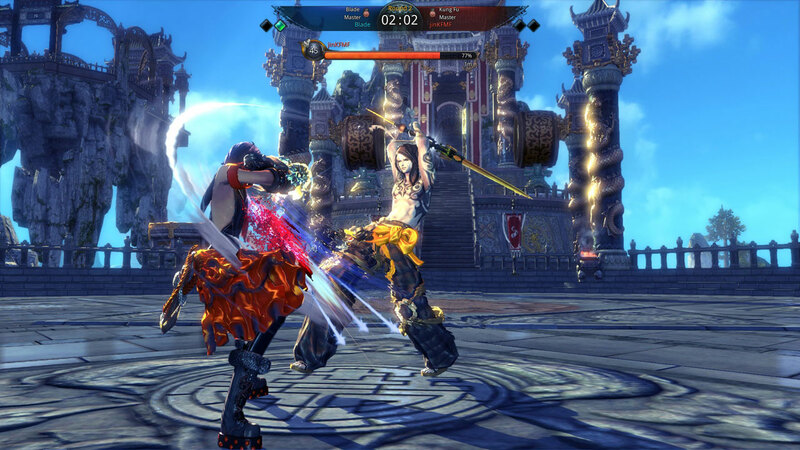 The Arena offers the ultimate in skill-based competitive play. 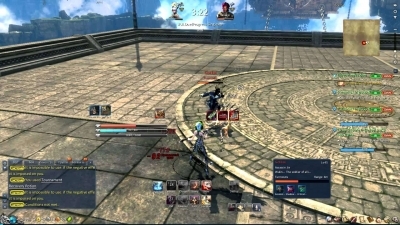 When entering the Arena [F9], all players have their equipment and character level equalized. 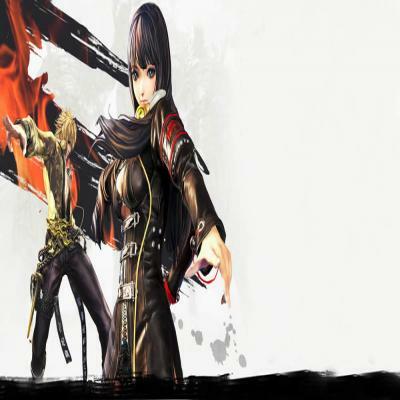 A level 20 player, for example, will scale up to be able to compete against a max level player. But if you’re serious about Arena competition, reaching max level should be a priority. The Arena system will match you up with an opponent of similar skill, based on their ranking, to provide the most even and fair competition possible. 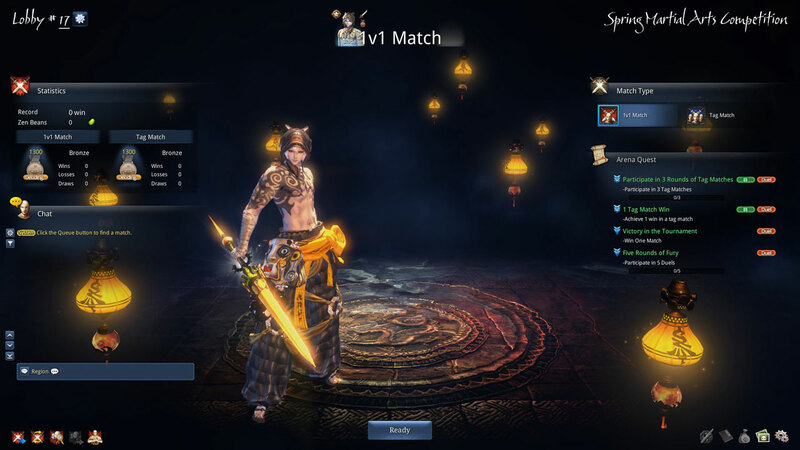 If you’d rather practice your martial skills and not affect your ranking, you can choose to spar with other players by selecting the Sparring option at the bottom of the Arena Lobby, and enter your opponent’s character name. Note that entering an opponent’s name is case sensitive. Once your opponent has been chosen, your character will be transferred to the Dueling Grounds where you will enter a 30 second preparation period prior to starting the fight. In the preparation period, you’ll be able to adjust your skill points to contend against your opponent as you see fit. Once you’ve selected and learned your skills and are ready for battle, press Shift +F to begin the round before the preparation timer runs out. Arena matches are best of three, with each round being determined by either the first player to reduce their opponent’s health to zero, or by the total amount of damage dealt within three minutes—if neither opponent reaches zero health. Survive two rounds to win the match! 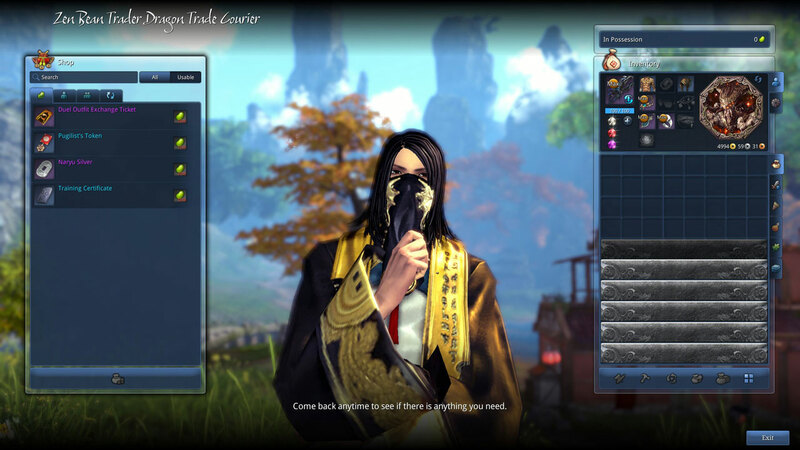 You’ll receive PvP currency—Zen Beans—through most forms of PvP, including PvP daily quests. You’ll receive significantly more Zen Beans from winning in Arenas than from losing, and you can spend your Zen Beans on rewards, like skill upgrades, crafting, and upgrade materials. 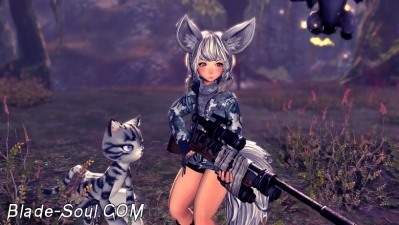 While Blade & Soul will launch with Arenas and their compelling skill-based gameplay, the biggest rewards will come from ranked competitive Seasons, and we’ll have more information after release on Seasons and how they’ll work. Head to the Arena if you’re up to the challenge, and test your might. Before I go into anything, I want to state that this is not a thread looking for sympathy. 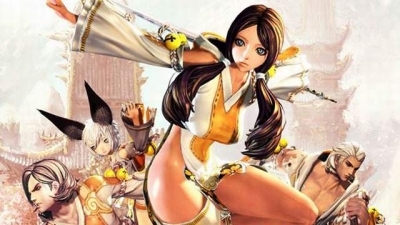 If you enjoy MMOs, Blade & Soul is a game worth checking out.For MMO fans in the West, the wait for Blade & Soul has been a long one.In case you love MMOs, then you should definitely not miss Blade & Soul. While their mighty punches and kicks can lay waste to enemies, a Kung Fu Master’s true power is their ability to catch an opponent’s attack, divert the blow, then counter-attack in the blink of an eye.